The Malamute is a loyal, playful, and affectionate dog. They thrive on companionship and need lots of exercises. They are a pack animal and in the home, the Malamute sees its family as it’s pack. 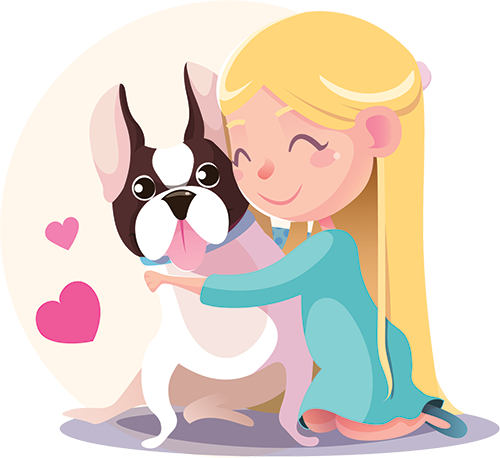 They are highly social dogs so expect a lot of interactions with your puppy. The Alaskan Malamute is characterized by its heavily boned body and its thick double coat. They have friendly almond-shaped eyes, erect ears, and a curled plumed tail that is held high over their hips. Their coat color can come in gray, black, sable, and red. They tend to have a white underbelly, leg, and face markings. The Alaskan Malamute is one of the oldest breeds of dogs. Their ancestors traveled across the Bering Strait thousands of years ago with early nomadic hunters as they migrated from Siberia to the Americas. They were used to hunt seals, protect their families from polar bears, and to pull sleds across the Arctic. 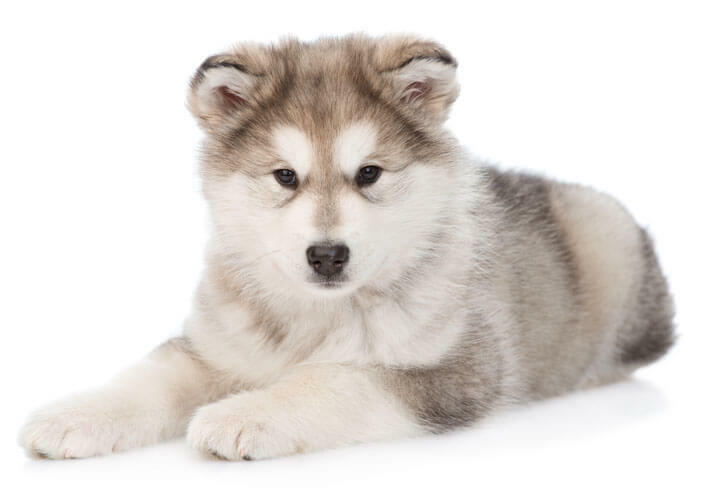 If your breed of choice is the Alaskan Malamute, you will have an energetic companion that will love going on adventures with you. This wonderful breed would be a glorious addition to your pack.